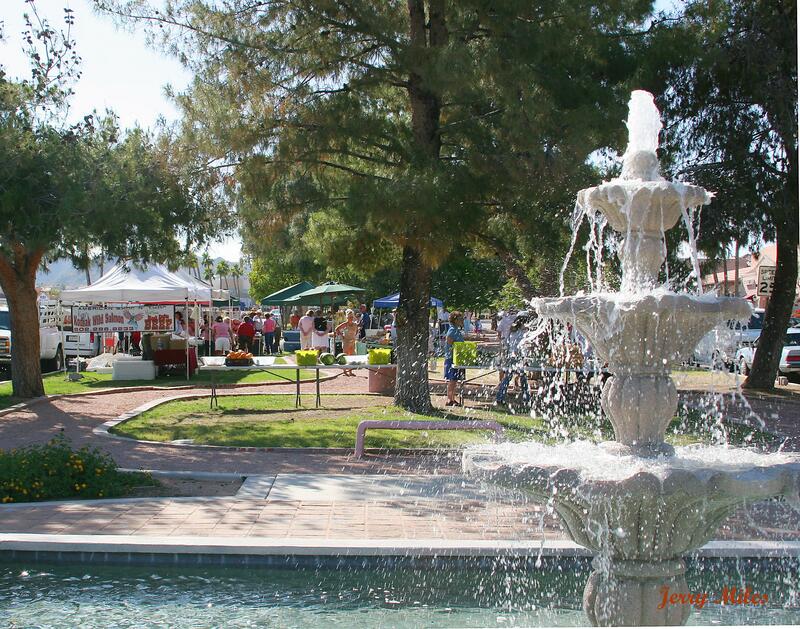 Art on the Avenue and Farmer’s Market in Fountain Hills: An Arizona Favorite! Each Thursday during the glorious Arizona winters, the community of Fountain Hills is treated to a feast for all the senses. Here, on Fountain Hills’ famed The Avenue of the Fountains, the plaza leading to the once “World’s Tallest Fountain,” visitors and residents alike get to walk among talented artists presenting everything from charming crafts to impressive works of art, musical selections, potpourri, lotions and more. A little farther down the Avenue, beyond the beautiful collection of Fountains and in front of the Avenue shops and galleries, a Farmer’s Market provides the best collection of local and regional tastes, treats and produce. Within a few minutes walk, one can also enjoy the community’s outstanding collection of public art, featuring over 100 works by regionally and nationally renowned artists, one of the finest public collections in the Southwest. Fountain Hills, Arizona is a world-class treasure. Boasting a small village atmosphere with 22,000 residents on the outskirts of Maricopa County, it lies gently on the Eastern slopes of the McDowell Mountains with long-range panoramic views to picturesque and historical mountain ranges with names like Goldfields, Palominos, Superstitions and Mazatzals. On the western slope of the McDowells is Scottsdale, the Southwests favorite shopping, dining, and entertainment mecca. In between the two communities, up in those tall peaks, lies the McDowell Sonoran Preserve, part of the largest urban preserve in the United States. It is the stunning desert scenery and rugged mountain wilderness that sets the tone for a wide range of recreational activities, nature watching, botanical varieties and relaxation that locals and travellers from around the globe appreciate. Thursday, March 8, 2012: It’s “Senior’s are Special Day” at the The Fountain Hills Farmer’s Market, with many artists and vendors offering special gifts, promotions and tastes for the more mature visitors. And, with each market purchase, all visitors can register to win “The Best of the Best” cookbook from Food and Wine magazine. The Art on the Avenue and Farmers Market begins at 10:00 and generally runs all day. For more information about becoming a participant, contact charaz@cox.net. 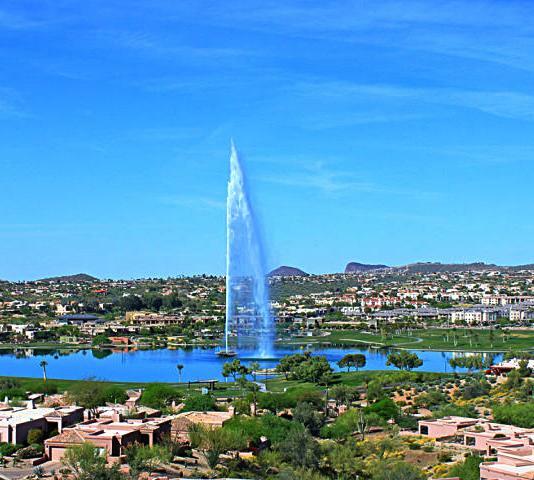 For more information about Fountain Hills, contact Sonoran Lifestyle Real Estate, located at 16824 E. Avenue of the Fountains, or visit their website at www.SonoranLifestyle.com. You can reach them at 480-816-5557. 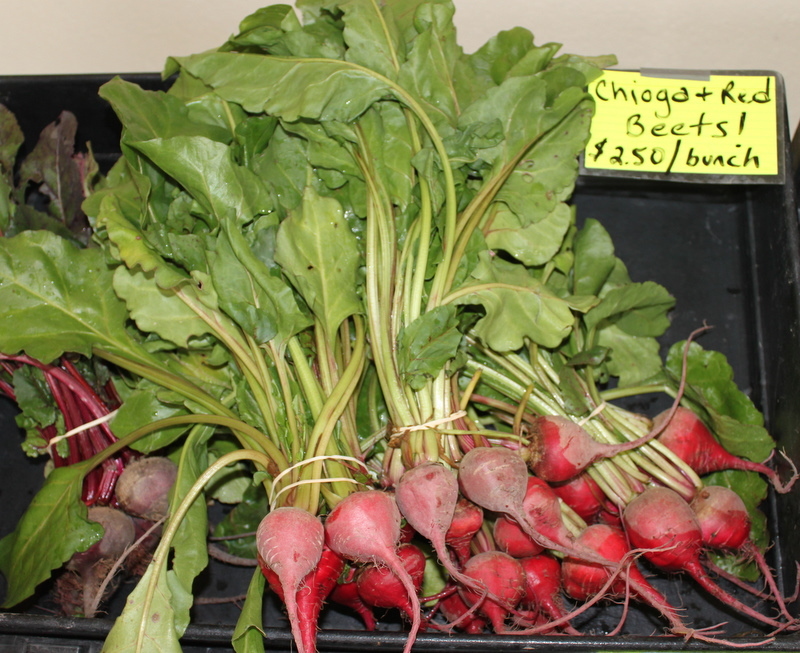 This entry was posted in Area Events, Businesses We Love, Dining, Libations & All Things Foodie, Mountain Trails, Scenery & Life and tagged Art on the Avenue, Farmer's Market. Bookmark the permalink.